Offer your collection the reinterpreted American styling of Gant menswear. 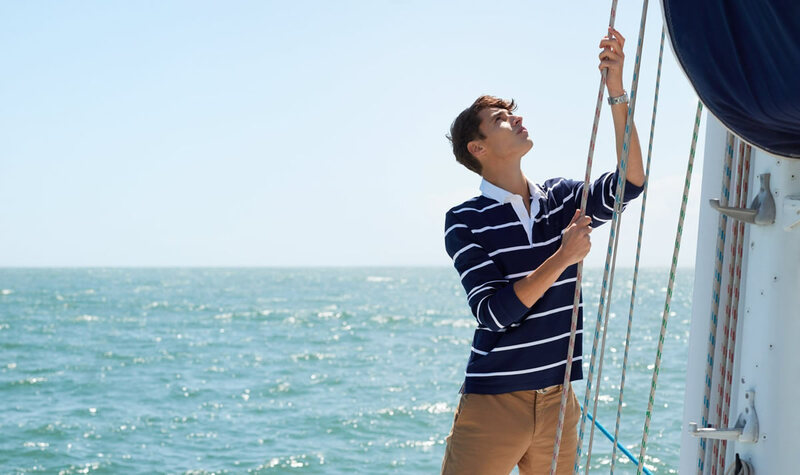 Fusing elegance with contemporary style, Gant menswear translates a lavish yet sporty aesthetic perfect for an active man with an urban fashion profile. 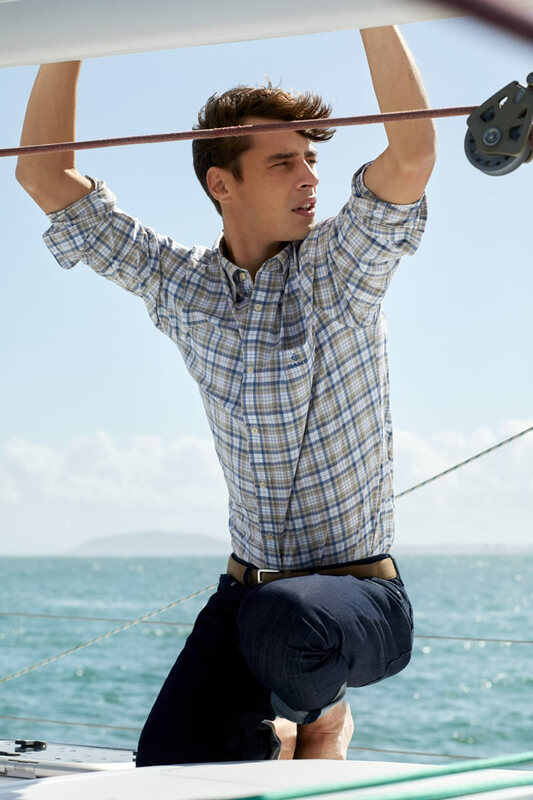 Encompassing every aspect of life, GANT offers the most versatile range of clothing for days out, smart occasions and the office. 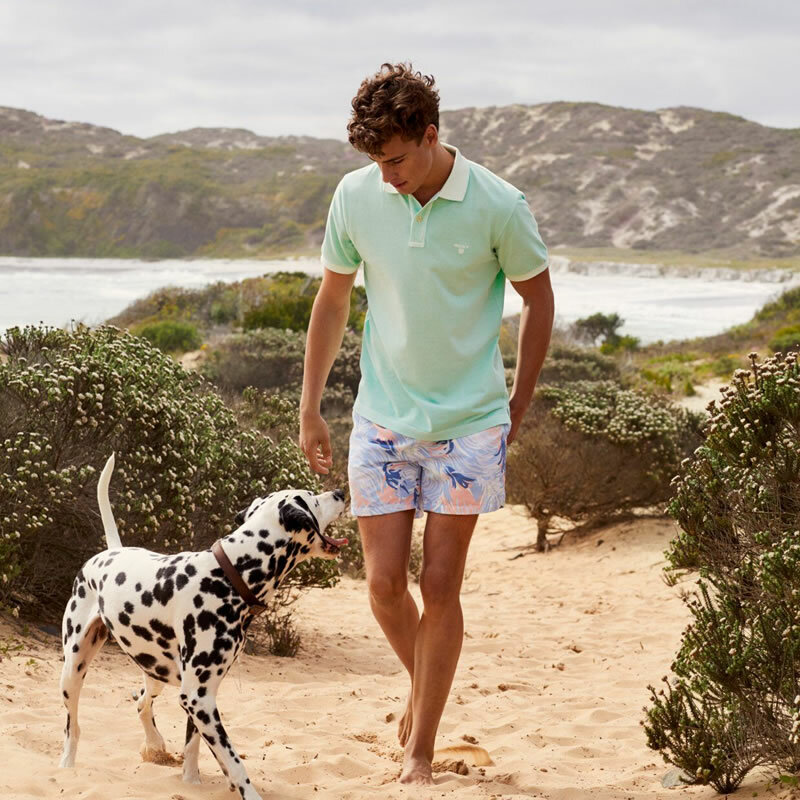 GANT has everything you need to get your wardrobe ready for Spring / Summer 19. From innovative jackets and lightweight shirts to travel-friendly polo shirts and chinos, each piece embodies their rich heritage and sophisticated future.